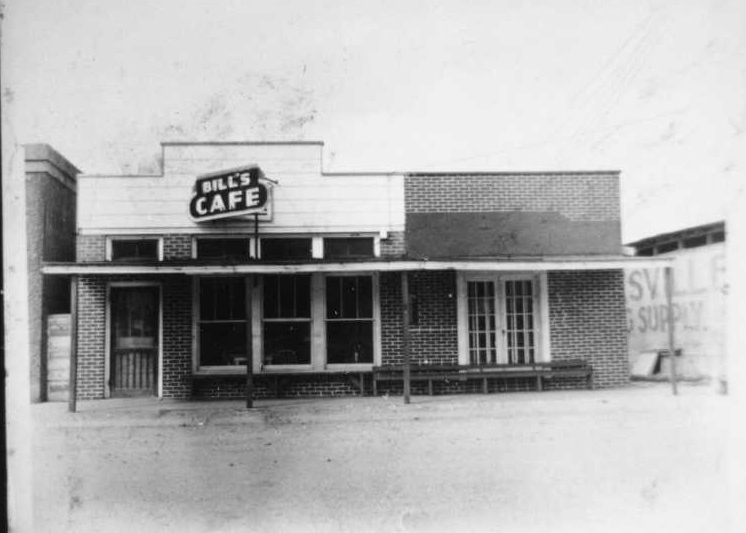 On this date, April 15th, in 1938 our maternal grandfather, Papaw Bill opened his cafe in the downtown location where Brooks Drugs is today in Jonesville, Louisiana. Bill LaPrarie, who has been in the restaurant business in Jonesville for a number of years, and who has been located in the J. A. Wurster hotel building for the past two years, has recently purchased the cafe building and furnishings erected only recently by R. R. R. Lambert, of Minden. Check out more about Bill’s Cafe here and for more on John Alvis LaPrarie check out these posts …”On This Day in 1953″ and …”On This Date in 1899″ .